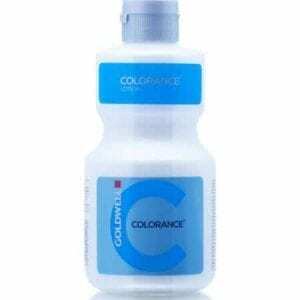 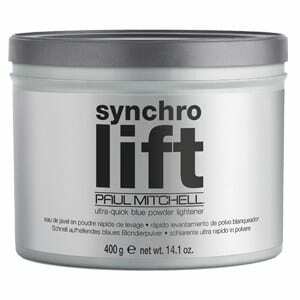 Color Generators are developed to work in sync with the CHI Blondest Blonde Ionic Crème Lightener. This Developer Lotion is for use with Colorance NN shades, Max Red shades, or when combining these shades with Acid shades. 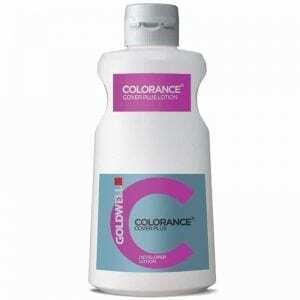 Developing lotion designed especially for use with Colorance demi-permanent hair color. 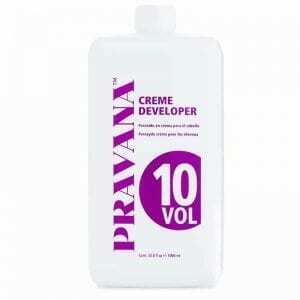 Nourishing developer lotion. 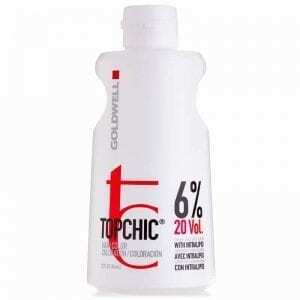 Ultra-rich formula. 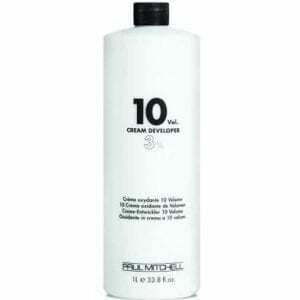 Creamy consistency. Easy, pleasant application. 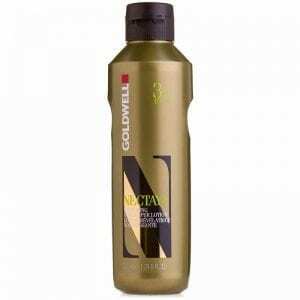 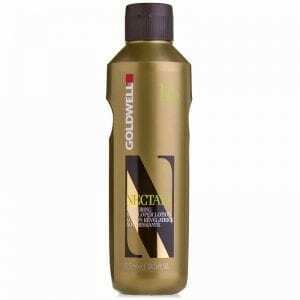 For use with Goldwell Nectaya Ammonia Free Hair color. 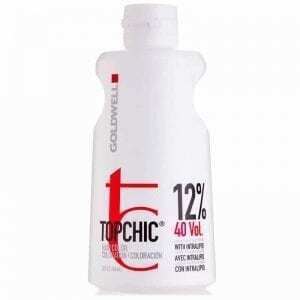 Goldwell Topchic Developer Lotion 12% 40 vol to be used with Topchic Permanent Hair Color and Oxycur Platin lightener. 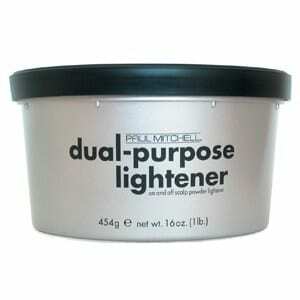 Refer to instructions for use for complete application guidelines. Store in a cool place. Goldwell Topchic Developer Lotion 6% 20 vol to be used with Topchic Permanent Hair Color and Oxycur Platin lightener. 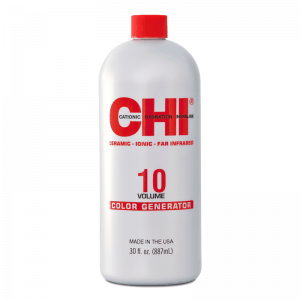 Refer to instructions for use for complete application guidelines. Store in a cool place. 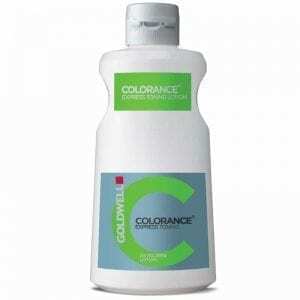 Exclusive balanced bleach technology lifts up to 7 levels quickly and gently.